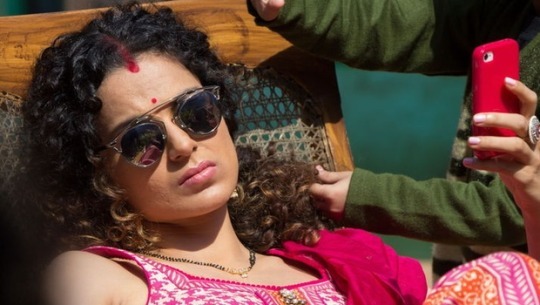 Kangana doesn’t need to diet : Kangana is one of the few actresses in Bollywood who doesn’t need to go on a diet because she has a very high BMR (basal metabolic rate). Basically she has a natural tendency to remain thin. That’s her normal body type. Kangana is a lovely cook : Kangana Ranaut is one of the few actresses who can cook really well. She can whip up a mean Chicken Tikka according to her close friends. Kangana likes doing heavy exercises : Even though her petite frame belies this, Kangana loves exercising with weights. She lives on heavy exercises. Kangana most trusted friend is her sister Rangoli : Rangoli – who has seen worse times than her early in her life – is her most trusted friend and confidante. 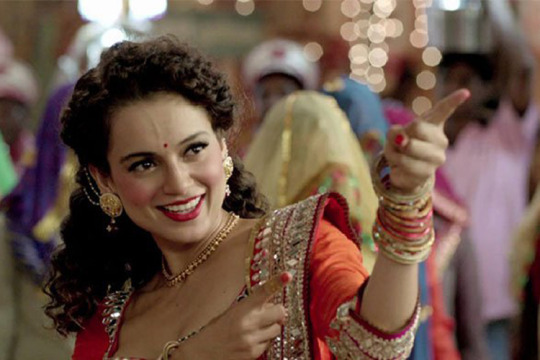 If Rangoli says yes to something, then Kangana will never say no to it. Kangana is very religious : She has been labelled as a witch by her ex boyfriend recently but Kangana is quite the opposite. She always starts her day with a prayer. Also, before any big project Kangana is known to be keep a puja at her home.